 Get ready for a new QNX technology concept car where mobile connectivity, safety features, acoustics technologies, and an intuitive UI work in concert to create a fully integrated experience.     QNX software technology brings value to you every day.  From controlling digital instrument clusters in cars to delivering renewable energy to homes, QNX solutions power many of the world's systems and products.  Make sure you check out our demos at CES, including the 2015 QNX technology concept car, to see how customers are already using QNX technology, and what we envision for products of the future.  Speak with our experts to learn about the benefits our software can provide to you and how our technology is evolving the automotive industry.  QNX innovation touches your life.  Introducing the Best of CES 2015 finalists!